I hope you can join me on Thursday, January 16, 2014 from 6 - 8pm for my the opening reception of my first exhibit of 2014. This will also mark my first year teaching art at the Port Moody Arts Centre and I am super stoked! The courses I am offering can be viewed at http://register.asapconnected.com/courses.aspx?coursegroupid=9898 Some are filling up fast so if you are interested in taking a watercolor, drawing, acrylic or blog building class please check it out. 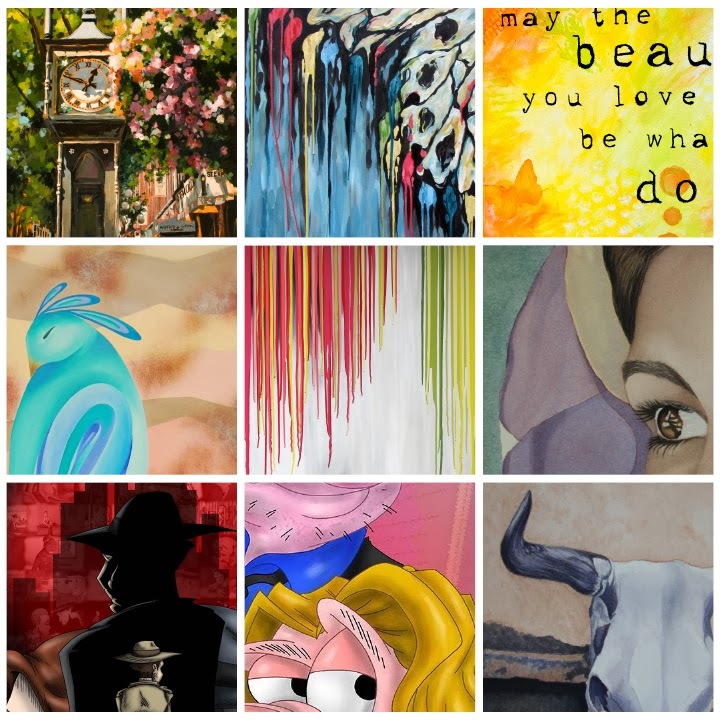 The exhibition will showcase the artwork of many of the talented instructors at the Arts Centre.